Steroids are classified, as a class of drugs which are used in treating a variety of medical conditions. In medical perspective, steroids have many medical uses that help patients as they support reproduction, metabolism regulation and immune function along with an increase in bone mass, increase in muscle mass and other medical situations. Steroids have a lot of side effects too on the body which includes cancer and there are many athletes that use steroids and chose to ignore information on side effects of the same. Let’s understand how steroids affect the body. Studies show that steroids lead to high testosterone in the body and also lead to aggressive behaviour that leads to violence. Steroids have been used as an excuse for people to show aggressive behaviour. People who take a high dose of steroids show psychotic syndromes and also lead to high anxiety levels. Other side effects include sleep disturbance, paranoia, depression and extreme mood swings. 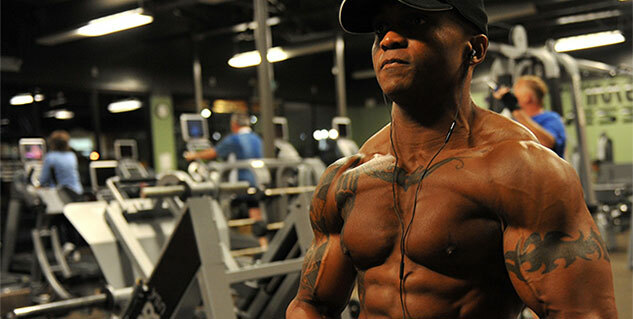 Many people tend to become dependent on steroids that also get addictive. Steroids cause water retention that leads to puffy cheeks making the face round while in females, growth in facial hair is quiet common and also causes acne. Consuming steroids for long can cause considerable damage to eyes, causing eye infection, glaucoma and cataracts. Among men and women, baldness is quite common. This happens because of the transfer high levels of testosterone into dihydrotestosterone or DHT, making the hair follicles to contract. Steroids cause heart disease because it increases the cholesterol level in the body causing problems to the blood vessels which leads to heart stroke. Steroid use makes your stomach bloated, which further bouts of blood vomiting sometimes. It also increases the stomach acids and lowers the level of stomach mucus too.